Each patient is unique, and can experience joint pain for different reasons. It's important to talk to us about the reason for your knee pain so you can understand the treatment options available to you. Pain from arthritis and joint degeneration can be constant or come and go, occur with movement or after a period of rest, or be located in one spot or many parts of the body. It is common for patients to try medication and other conservative treatments to treat their knee pain. If you haven't experienced adequate relief with those treatment options, you may be a candidate for Mako Partial Knee replacement, which may provide you with relief from your knee pain. 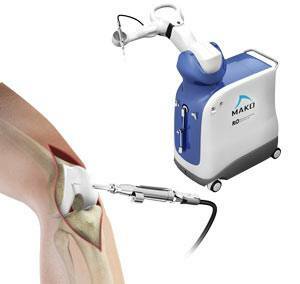 Mako Robotic-Arm Assisted Technology provides you with a personalized surgical plan based on your unique anatomy. First, a CT scan of the diseased knee joint is taken. 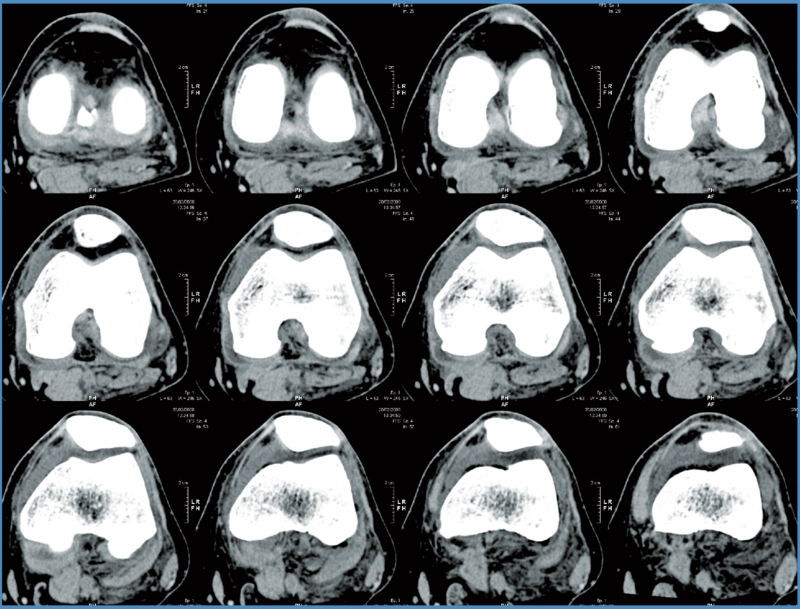 This CT scan is uploaded into the Mako System sof tware, where a 3D model of your knee is created. 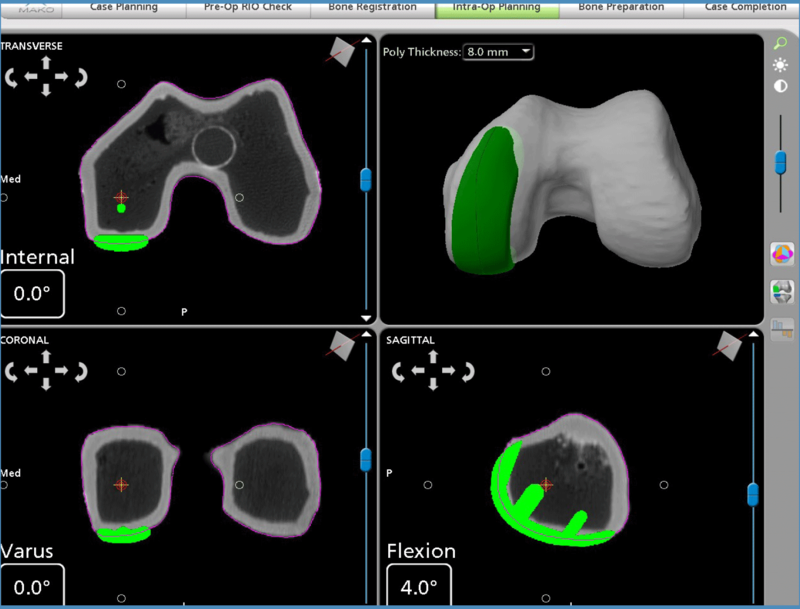 This 3D model is used to pre-plan and assist your surgeon in performing your partial knee replacement. 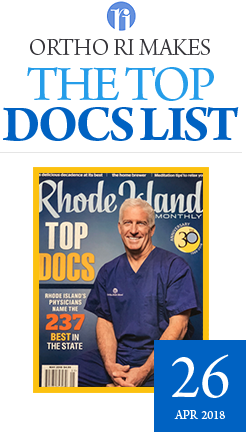 It's important to understand that the surgery is performed by an orthopedic surgeon, who guides the robotic-arm during the surgery to position the implant in the knee joint. The Mako Robotic-Arm does not perform surgery, make decisions on its own, or move without the surgeon guiding the robotic-arm. 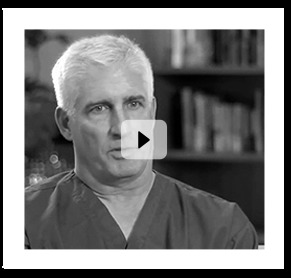 The Mako System also allows your surgeon to make adjustments to your plan during surgery as needed.